This is it folks! My last trunkshow of 2016. Pheww! We’re almost there! I don’t know about you but I might need an IV after this Holiday season 🙂 Well, definitely some beach time. 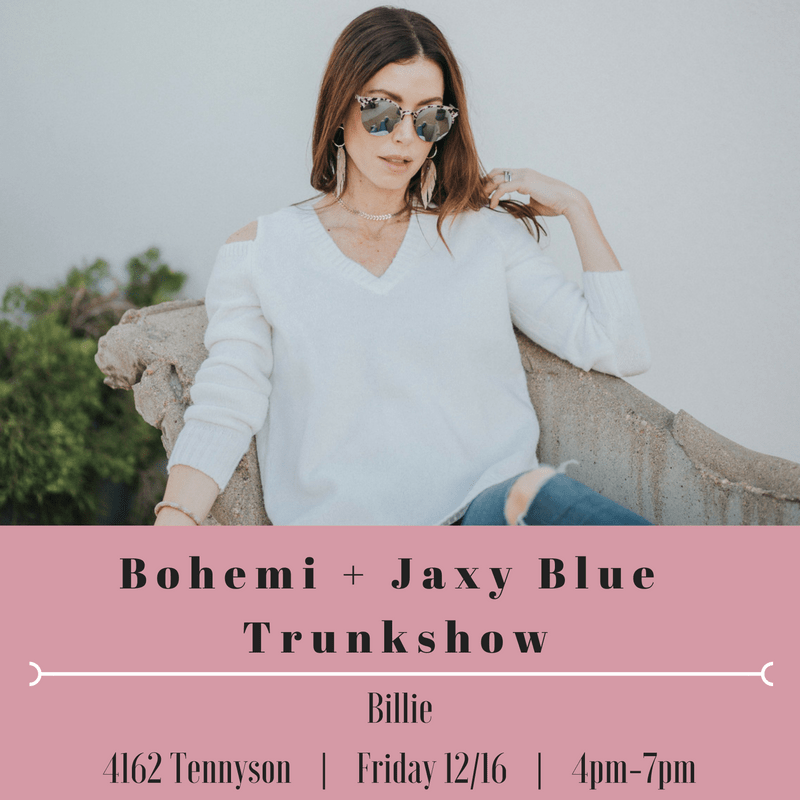 I’ll be at Billie in the Tennyson neighborhood in NW Denver from 4pm-7pm on Friday December 16th. I’ll have both ceramics and jewelry for all those last minute gifts! Come visit me! Previous Previous post: Food Lab Pop-Up Dec 4th in Boulder!